I still haven't read about this meme, but I'll post it. 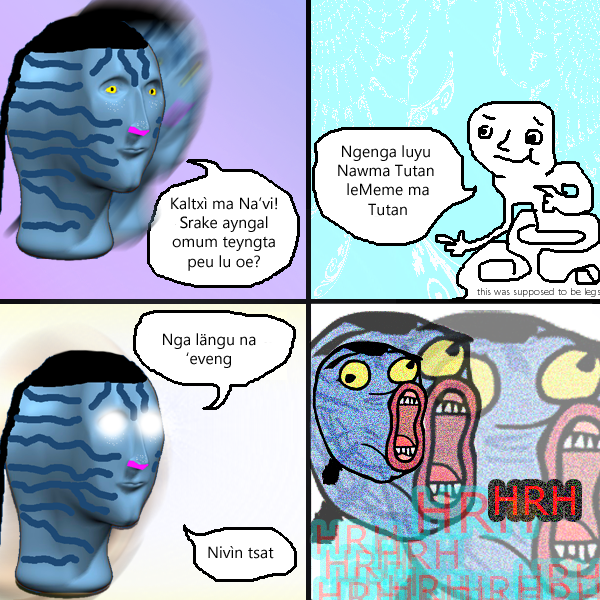 Greeting in Na'vi is a question of intelligence and seeing beyond. 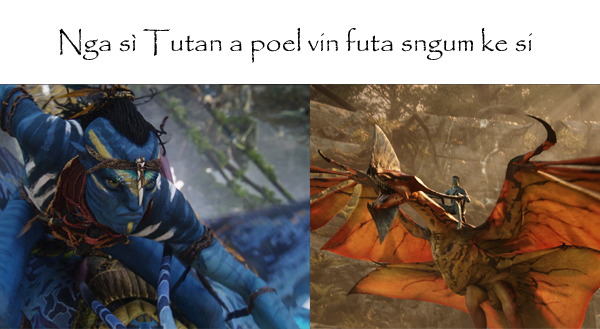 It had to be Na'vified. I added the caption. 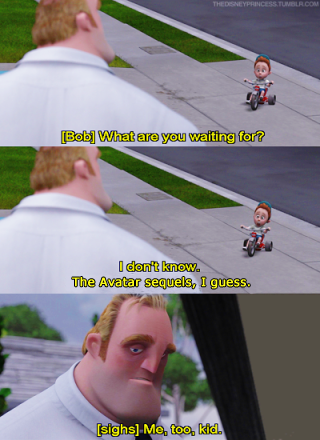 Now that James Cameron has left us without any date for the release of the sequels, there is a meme that applies to us. 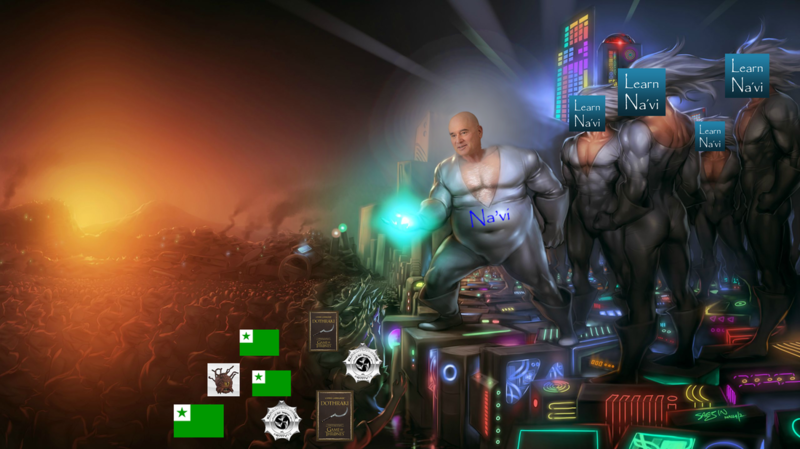 This is the right occasion to celebrate the 6th anniversary of the most ancient Na'vified meme. Jake may act like a child, but he's smart. Jake is the guy to be? Now you can be the hero of the planet! 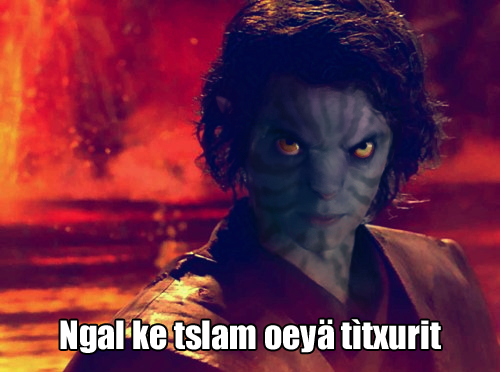 Sorry, ma Tsu'tey. Neytiri chose Jake the Avatard.